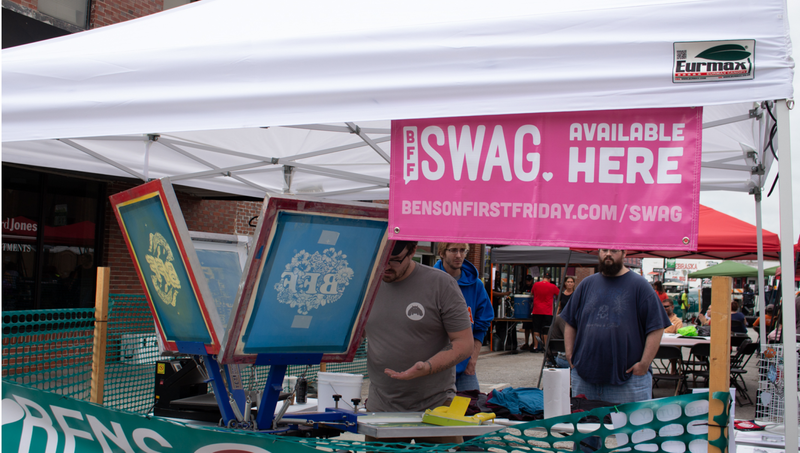 Benson First Friday is an non-profit based out of Omaha, Nebraska. 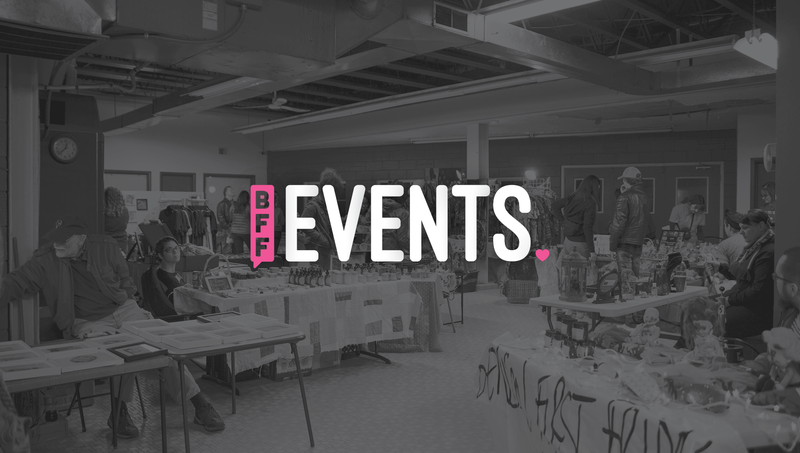 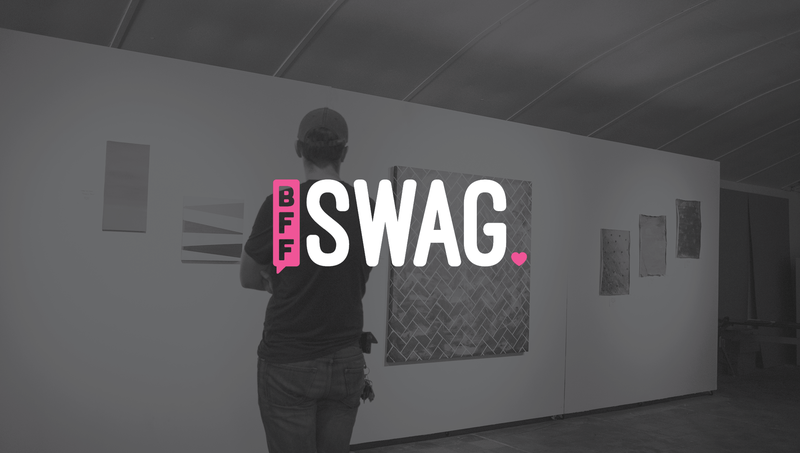 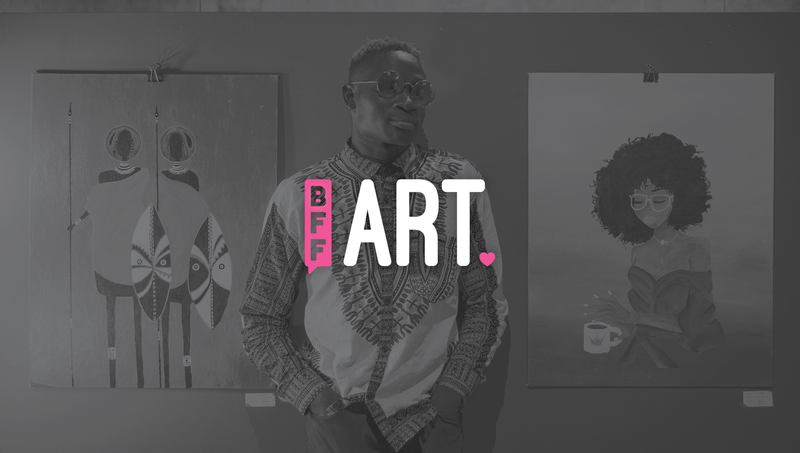 BFF is dedicated to supporting the region’s emerging and established artists by creating opportunity, exposure and experiences that help them move forward while enriching the cultural competency of the greater Omaha area. 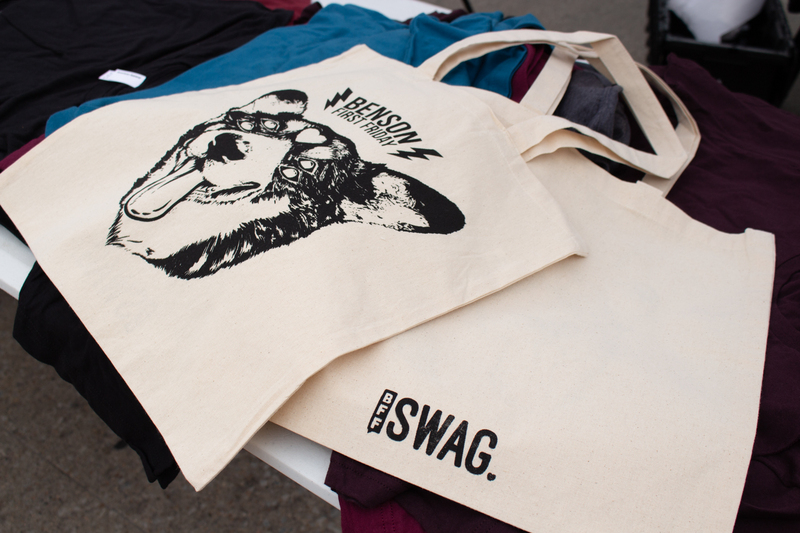 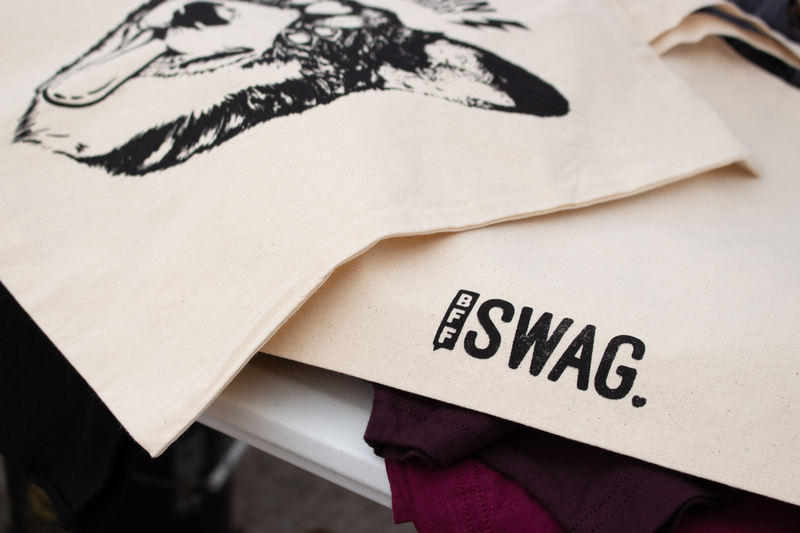 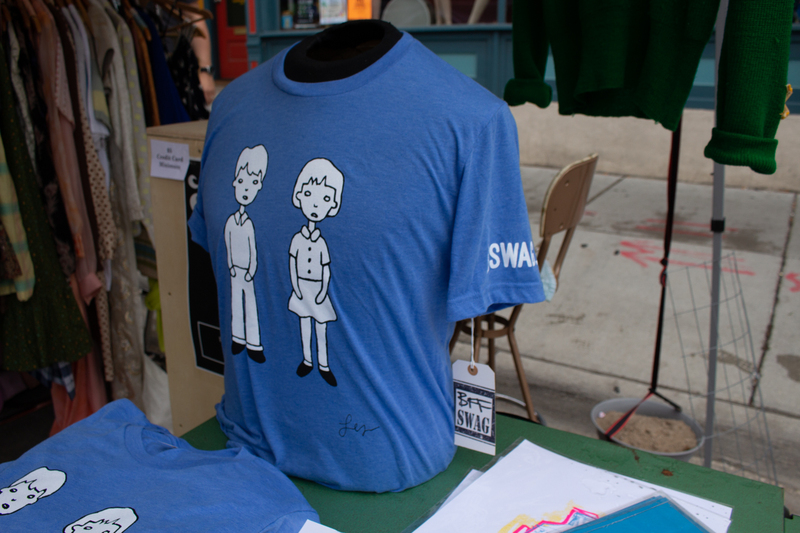 The SWAG program is dedicated to helping artists gain exposure through featuring their designs on a variety of apparel items. 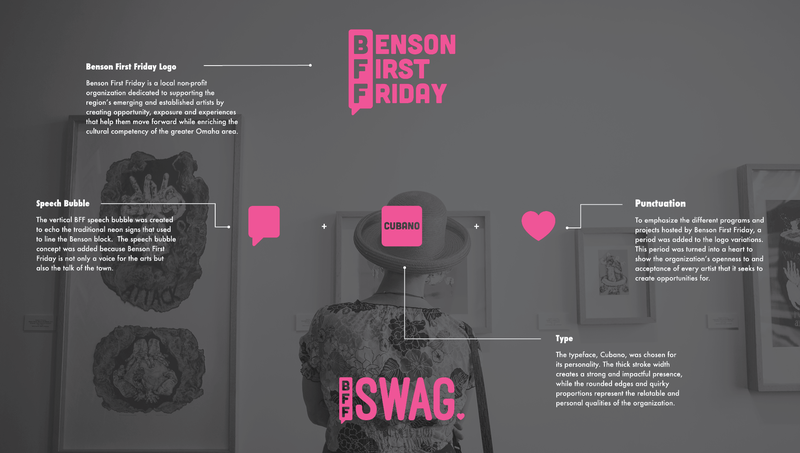 In collaboration with Rico Childs Design, I created a logo and identity system that called back to the Benson Neighborhoods past and present. 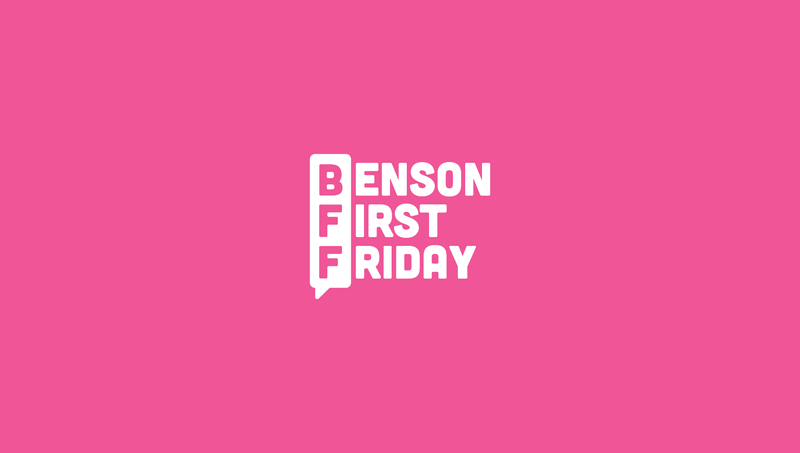 The vertical shape of the BFF mark calls back to the old signs that used to line the main street, and also acts as a speech bubble because Benson First Friday is both a voice for the arts and the talk of the town. 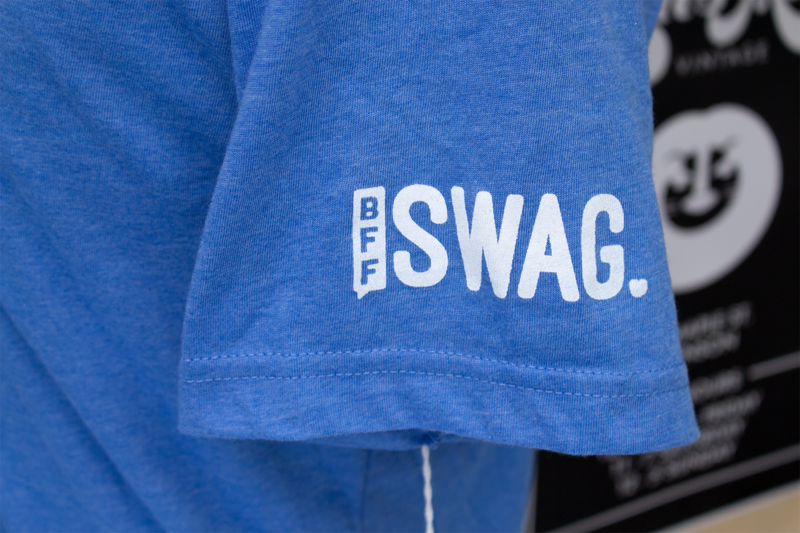 We chose to use the existing typeface and color of the organization to retain the brand equity. 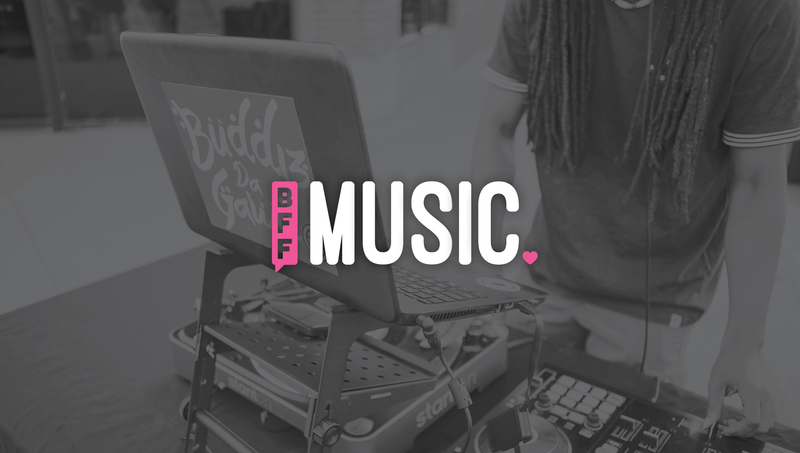 We also created an identity system that offers a robust solution for all of the different programs that BFF offers.